We are proud to support the transformation of neglected urban spaces around the world by directly funding Block by Block Workshops and project construction, but we make our unique Minecraft-based methodology freely available to all. 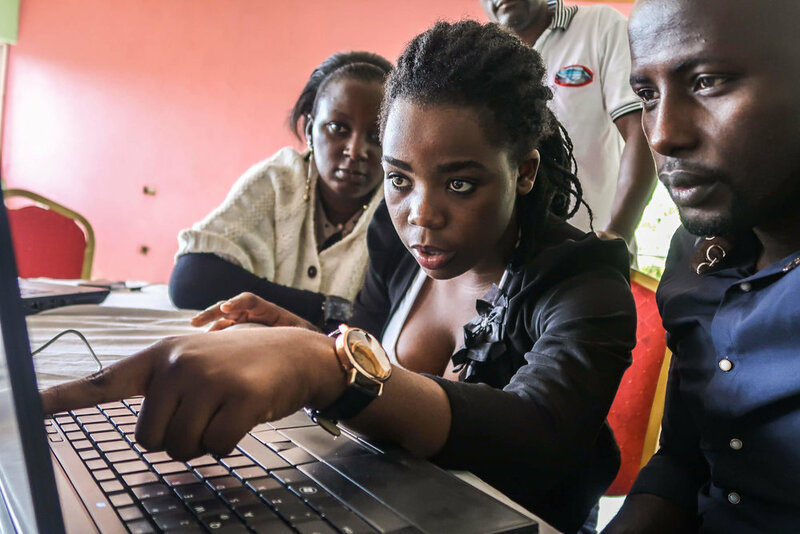 The first Block by Block Workshops using Minecraft as a community engagement tool were held in Nairobi in 2013. It was immediately clear that communicating the proposed plans using 3D models instead of architectural drawings improved the participants’ level of understanding and engagement substantially. 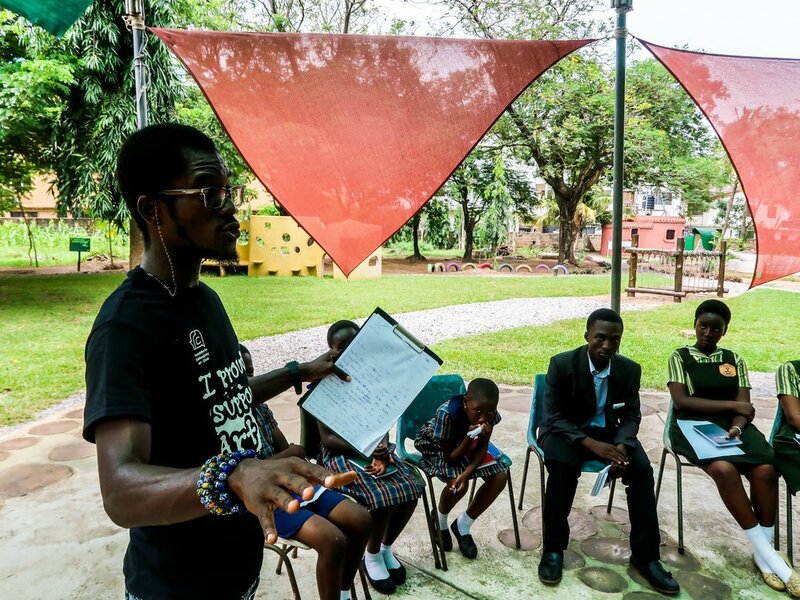 By navigating a three-dimensional world, the participants were able to express themselves in new ways, and previously sensitive issues, such as the size of a football pitch, which had produced several disagreements throughout the process, were resolved. For many participants, it was the first time they had publicly expressed opinions about local issues. 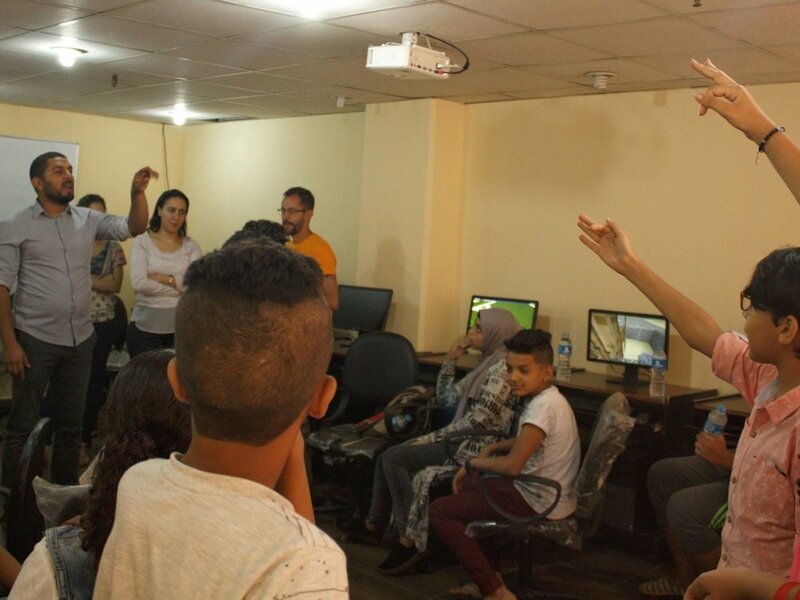 Both participants and facilitators agreed that the Minecraft model had a positive impact on the dialogue in the workshop, and the Block by Block Methodology was born. Select the site to be redeveloped, and create a Minecraft model of the existing site using images, plans, Google maps, and other inputs. Identify 30-60 people living and working near the site who are interested in improving their urban environment. Ensure broad representation of the community, including women, youth, older people, and people with disabilities. Organize community workshops (2-4 days; 30-60 participants; 1 computer per 2-4 participants). Identify a Minecraft expert to lead training and provide support. Brief participants on public space basics and general design considerations for the selected space, and begin shared dialogue on relevant issues. Walk through the site as a group and document with images. Share reflections and observations. Train participants in the fundamentals of using Minecraft. 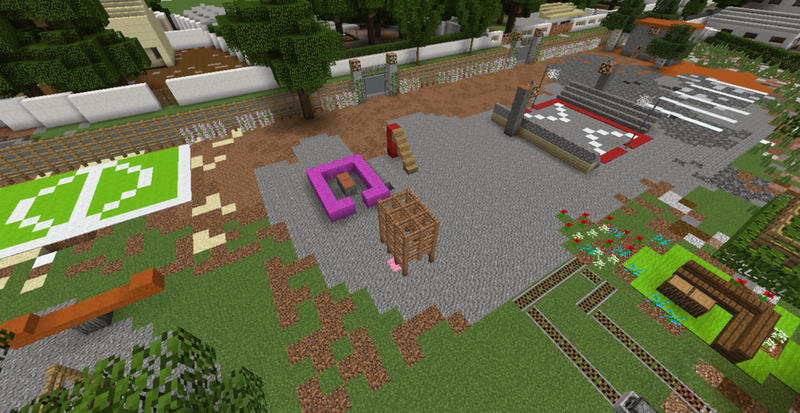 Break into teams of 2-4 people to develop ideas in Minecraft. 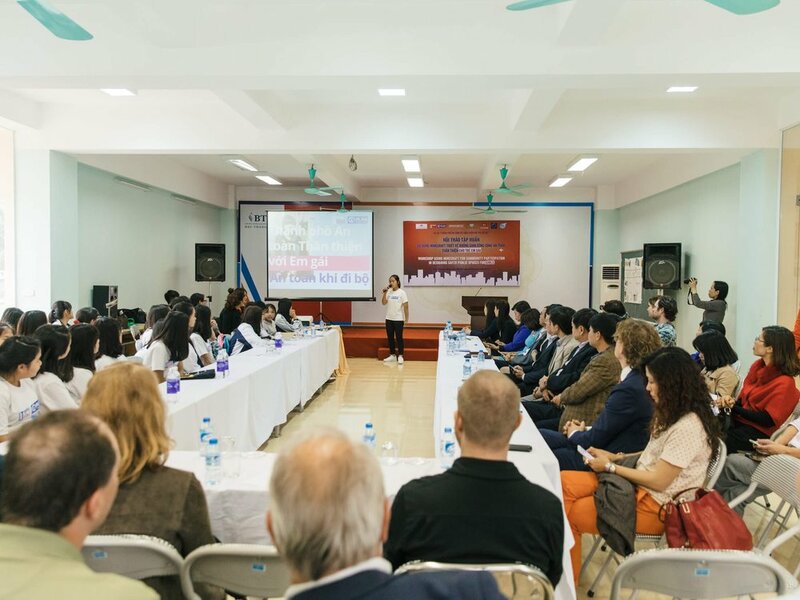 Arrange for the teams to present models and advocate for their ideas to stakeholders and professionals including urban planners, architects, and local policy makers. Workshop participants and stakeholders discuss how to improve the public space and collaboratively prioritize the proposed improvements. Minecraft models from workshop inform cost estimates, budget allocations, and professional design work. Continue the momentum by actively engaging the community in the final design, construction, and maintenance of the site. 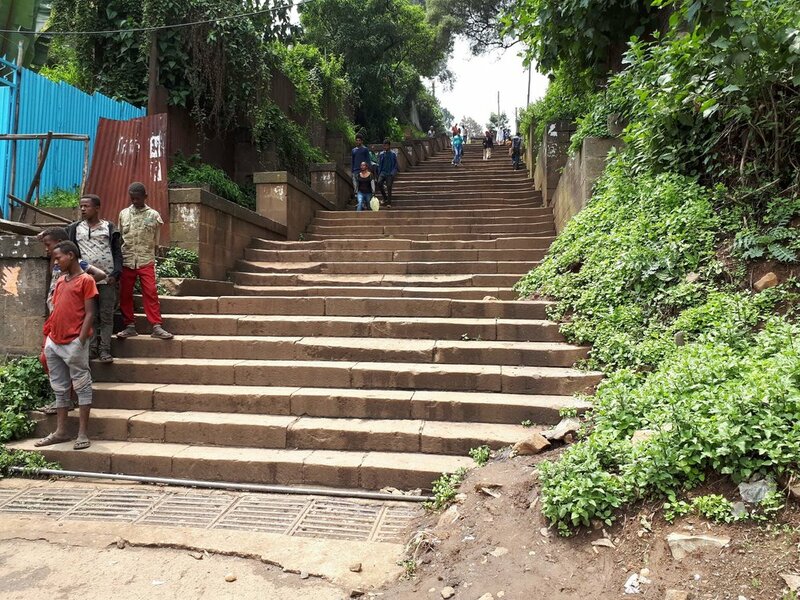 Engage with the community to resolve conflict if it arises or address unexpected issues related to the public space. Expand impact by advocating for continued investment in public space transformation and more forward-thinking policies at the local level and beyond. We are deeply committed to the continued transformation of living conditions in urban neighborhoods, in the form of more engaged communities and more livable cities. We amplify our impact beyond built projects by advocating for more forward-thinking public space policies at the local, national, and global level. Minecraft is more than a game—it’s a cultural phenomenon that is as widely recognized on the streets of Hanoi as in Houston. It’s also a design platform that’s so easy to use it has transformed into a powerful form of communication. Read more about our unique methodology here. Do people have to know how to play Minecraft, or how to use computers, to participate? Our Block by Block Workshops include training on both Minecraft and computer use—we generally find that anyone can pick up the necessary skills in a day or less. Block by Block is sometimes people’s first exposure to technology, and the process is often very empowering. 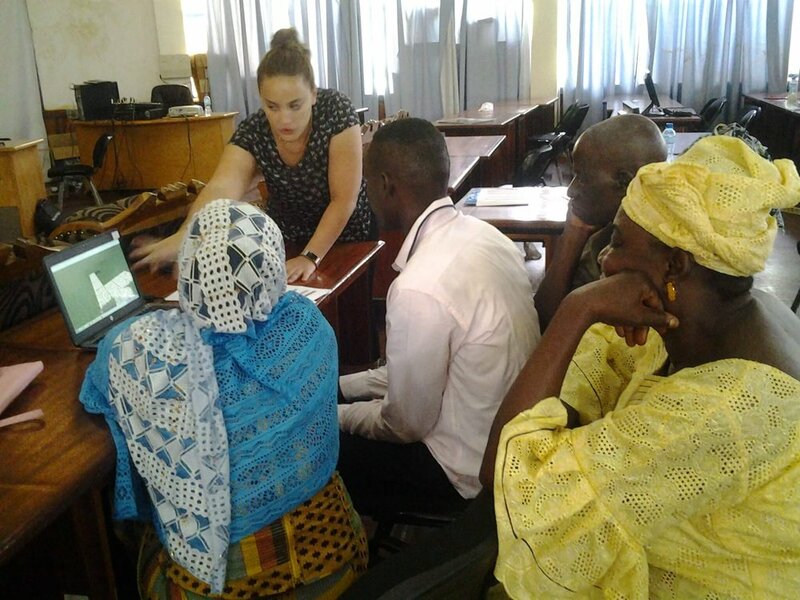 Through Block by Block Workshops we have helped fisherman who had never touched a computer design their own waterfront park in Haiti, street kids in Addis Ababa find their voice, and children of migrant workers in Anaheim envision a career in technology for the first time. Communities submit applications to UN-Habitat, who does an initial prioritization based on need and project viability. Our Project Selection Committee then determines which projects receive Block by Block funding based on detailed criteria addressing sustainability, policy impact, and empowering unrepresented groups including women, children, refugees, and the elderly. Read more about our project selection process here. We also make our Block by Block Methodology freely available to all here. Our founding partners, Mojang and Microsoft, provide ongoing financial support annually, but the need far exceeds the available resources. Find out more about how you can help here. Who builds and maintains the projects? Our founding partner UN-Habitat works with local partners to oversee the implementation of funded projects. In many cases the community members participate in the project construction, and as a result of the process feel a much stronger sense of community ownership that results in long-term maintenance of the spaces. 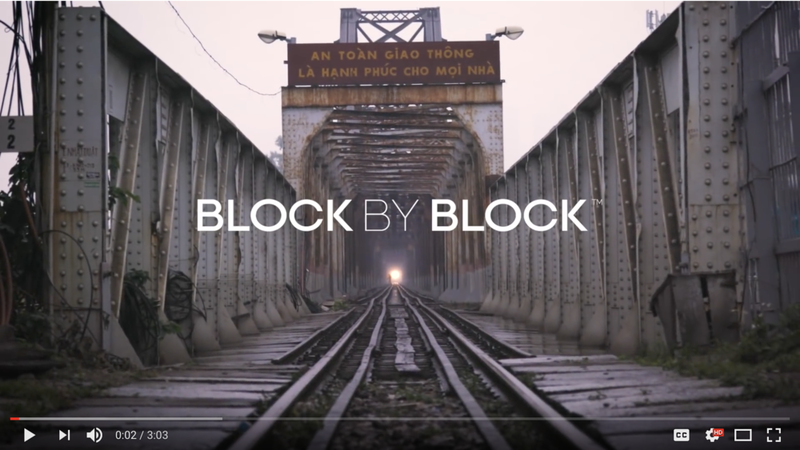 Where did the Block by Block logo come from? The Block by Block logo was originally designed by the Mojang team, using three blocks to represent Minecraft, in the shape of a heart to symbolize the mission to improve quality of life worldwide. The colors are derived from UN-Habitat blue to communicate our strong partnership. I want to do this in my community! What do I do? We make our Block by Block Methodology freely available to all here. Also, please feel free to get in touch with questions. There are many ways to help! Visit our Get Involved page for ideas. Can you participate or speak at our event? We love to spread the word about Block by Block. Get in touch, and we’ll see what we can do.